Hey guys! 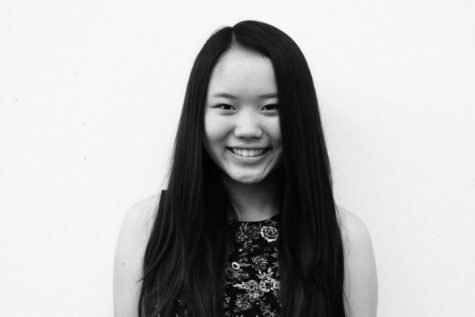 My name is Andrea Huang and this is my first year being part of the Golden Arrow. I am super excited to be writing stories for our school newspaper and getting to know more of what is going on at school, especially now that I am a sophomore. I hope to learn more about journalism and get better at writing stories! In my free time, I like to play volleyball and hang out with friends, as well as watch my favorite shows on Netflix.